Data leaked from Securus, a phone service provider whose platform is used by over 1.2 million US inmates, shows that the company has been recording and storing calls between prisoners and their lawyers — bringing to light issues surrounding attorney-client privilege in the country. 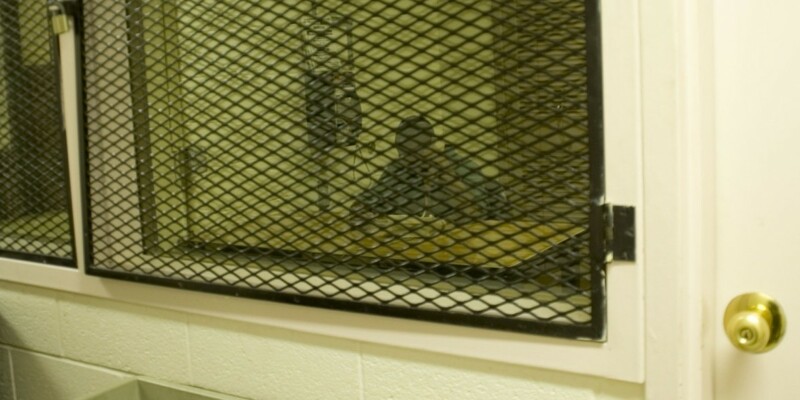 The Intercept reports that it received a data dump containing 70 million records of phone calls placed by prisoners, including what appear to be at least 14,000 calls with attorneys. The records included prisoners’ first and last names, the phone numbers they dialed, the date, time, and duration of these calls. They also had a link to download the audio from each call. Calls made by inmates are typically recorded and monitored, and Securus claims its platform not only does this well, but is also protected from intrusion and is only accessible to authorized law enforcement personnel like corrections workers, police investigators and prosecutors. However, the Sixth Amendment grants inmates the right to speak freely and honestly with their attorneys, and so calls between them aren’t supposed to be recorded. Prisoners and their lawyers must share their phone numbers with correctional facilities so they’re added to a do-not-record list. While The Intercept notes that the data came from an anonymous hacker who used the site’s SecureDrop system to leak the 37GB file, Securus says it suspects that “an individual or individuals with authorized access” shared the records. It adds that it has found “absolutely no evidence” of attorney-client calls being recorded without consent from both parties. Securus was in trouble for allegedly recording lawyers’ calls last year as well. The Texas Civil Rights Project filed a lawsuit against the company for doing so at the Travis County Jail, where the sheriff shared recordings with county and district attorneys. The breach highlights two major issues, the first being that Securus’ systems aren’t as well protected as they claim; the second is that the current system for preventing attorneys’ calls from being recorded isn’t watertight. Both pose a problem for the US justice system, which seeks to protect the rights of inmates and allow for their confidential communication with attorneys to ensure fair trials and legal proceedings. Securus is currently working with law enforcement to investigate the breach.